By buying this product you can collect up to 53 loyalty points, that can be converted into a voucher of 10,60 €. 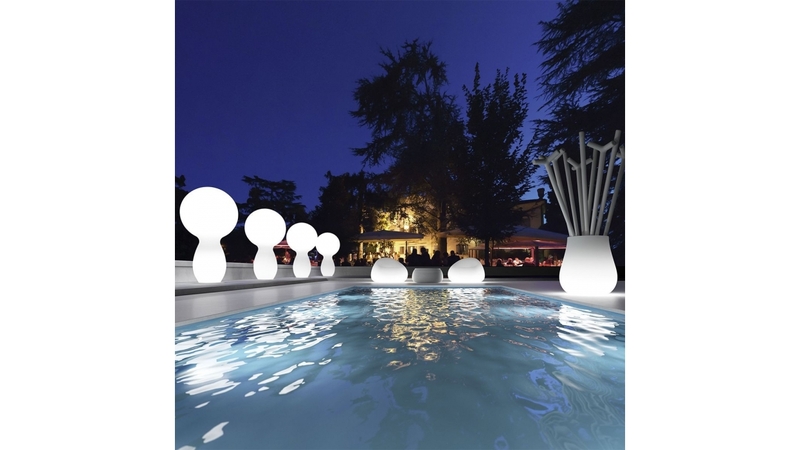 Gumball Armchair Plust Lightable with ergonomic and enveloping shape, particularly suitable for recreational settings. 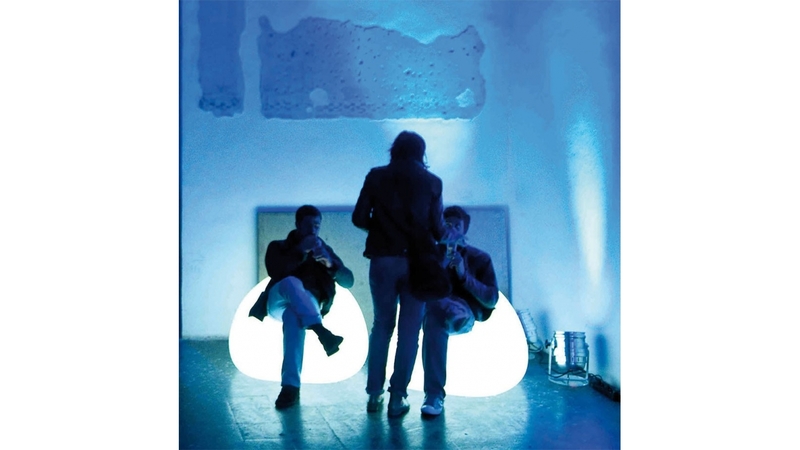 The soft light helps create a cozy atmosphere and it is particularly suitable for public and contract spaces. 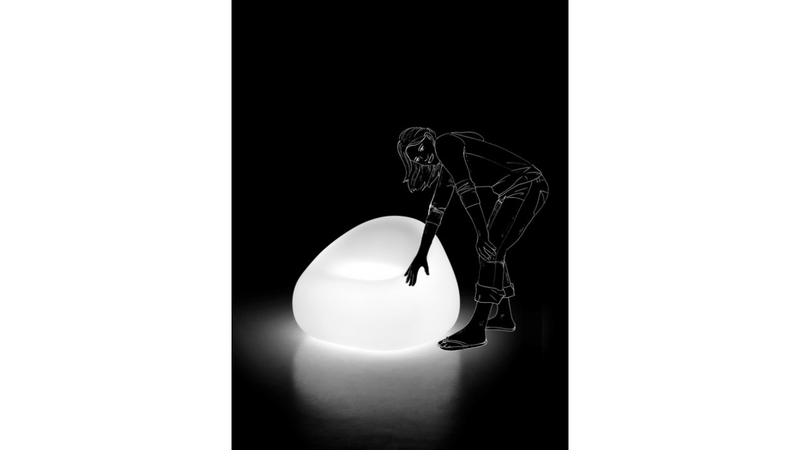 Gumball Armchair Plust Lightable has the frame entirely made of neutral polyethylene. 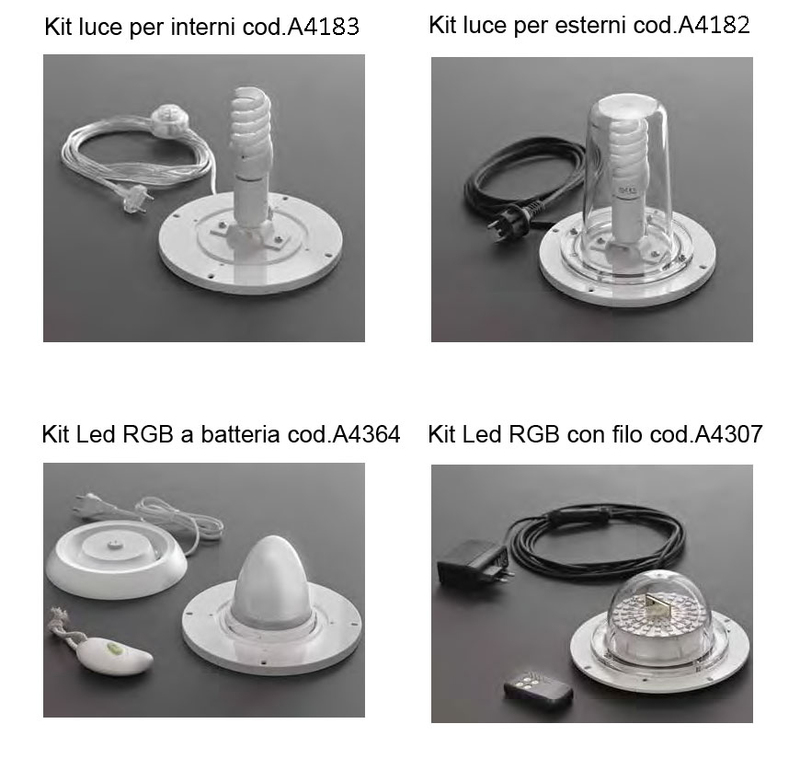 It is noted that Article cod.A4364 Kit Light RGB Led battery is only recommended for the illuminable articles of small sizes because it functions with rechargeable battery so it does not have a great brightness and so, on items of large size, the light is lost inside the same article. 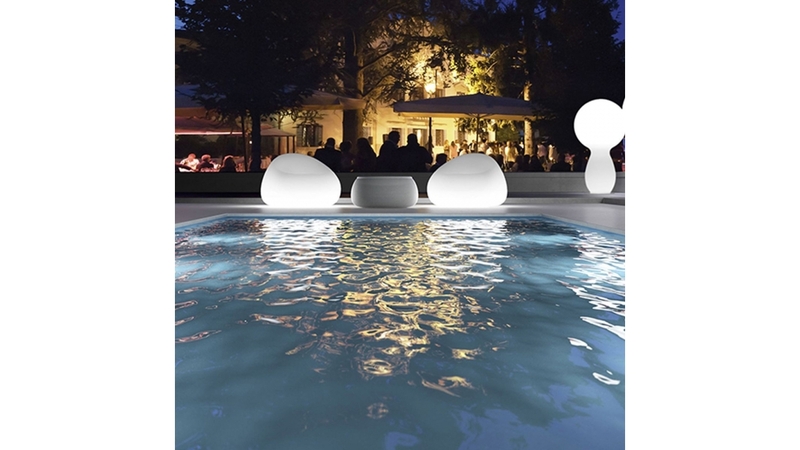 At the same time, where you can and where it is prepared, you can install two light kits to increase the brightness. 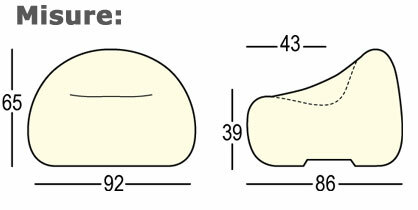 Estimated time for delivery for Gumball Armchair Plust Lightable 15-18 working days since received payment.